Pop Up Power supply retractable service units that provide electricity, water and air supply to public spaces ranging from historic sites and market places to town squares and parks. 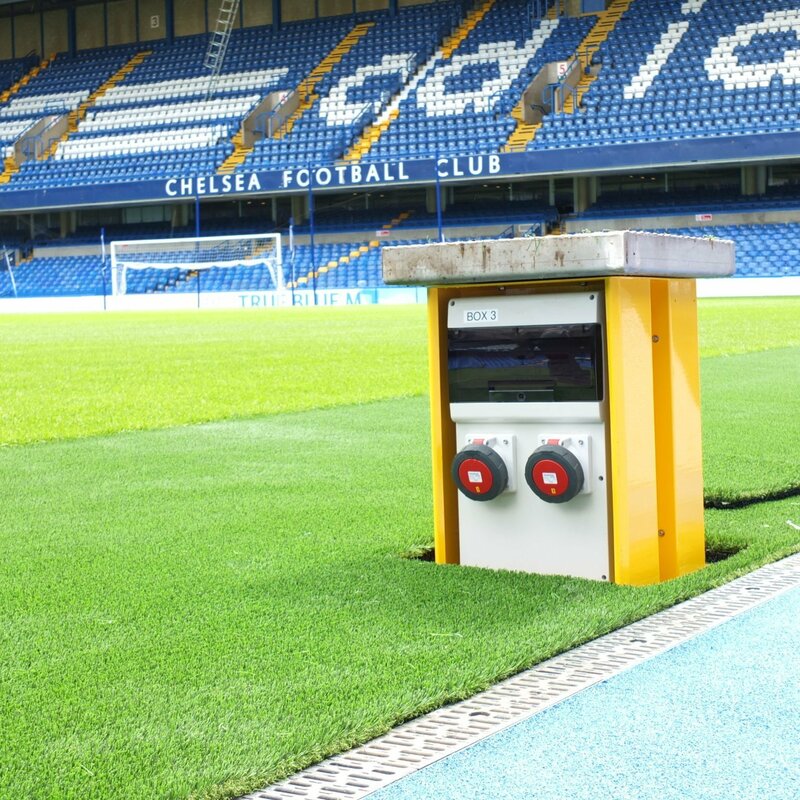 Our retractable service units provide legacy for special-purpose stadiums. Our projects include installations for Markets, Heritage, Parks, Town Centres, Universities and Sports Stadiums. Due to their retractable nature, our units can be used in a variety of places that require subtlety and the ability to disappear when not required. They offer possibilities for more varied uses, giving stadiums new life long after their planned functions. We also supply electricity through In Ground Units with flip top lids and Street Bollards in a variety of designs to suit the surroundings. We’ve worked with clients up and down the country, providing efficient, sympathetic utility solutions in busy public areas. For more information please take a look at our website www.popuppower.co.uk or call us on 02085518363.